Well, what can I say? 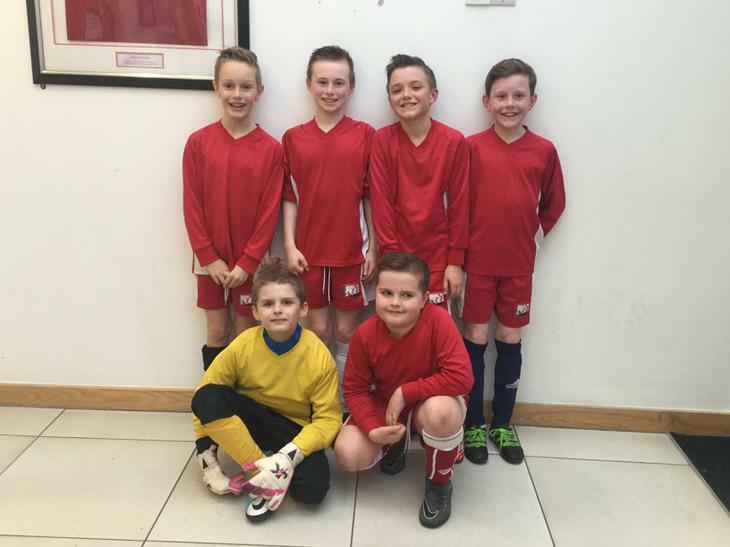 After a rather heavy defeat in their opening game of this competition, the Year 4/5 Futsal team showed real spirit and determination to finish 3rd. 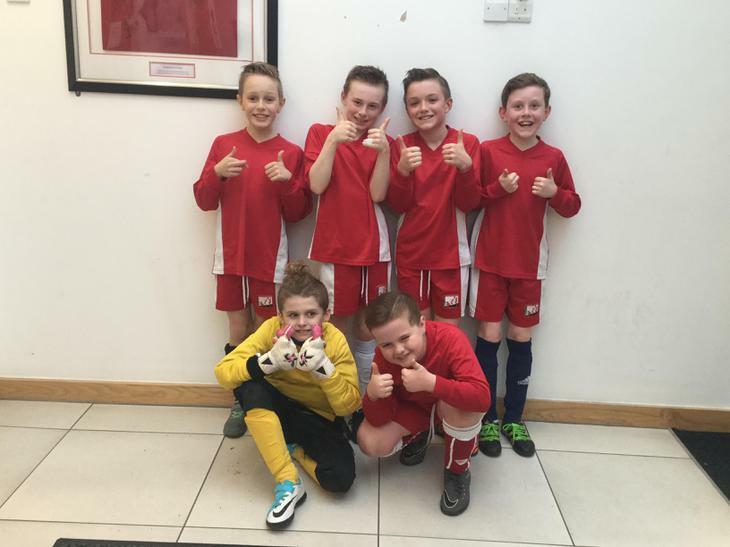 The remaining three games saw them victorious against St Mary's (4-2), Eastover (2-1) and a 2-2 draw against Somerset Bridge. A great performance from all the team!